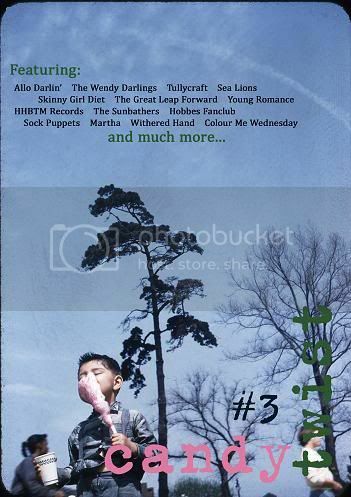 Candy Twist Fanzine: Order your 'Candy Twist #3' now! Order your 'Candy Twist #3' now! I printed the first copies of Candy Twist #3 today. I don't have a lot of them yet, but I can send out the first few copies tomorrow. Candy Twist #3 is 108 pages and costs € 0,75 + shipping (see below). I haven't officially weighed this issue yet, but it's going to be quite a bit heavier than the previous issues.